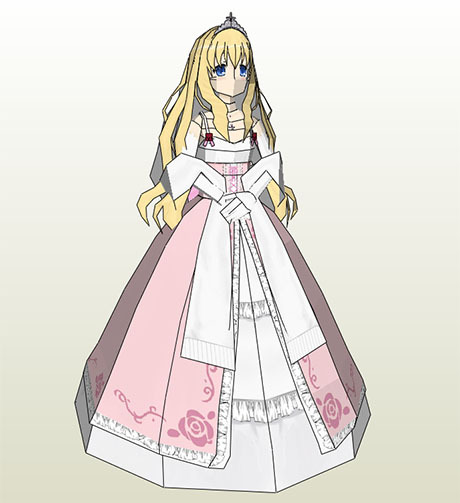 Latifa Fleuranza is a main character in the Amagi Brilliant Park series. 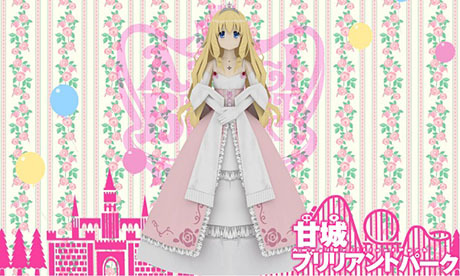 She is the princess, ruler and manager of Amagi Brilliant Park. Paper model from Clarisse Albeit.